Home Periscope April 2018 - Turbulence ahead? Periscope April 2018 – Turbulence Ahead? 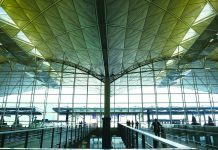 Hong Kong’s status as a regional and international aviation centre and hub has long been a source of pride to the city’s residents. But the industry faces a changing market and increased competition from regional rivals. 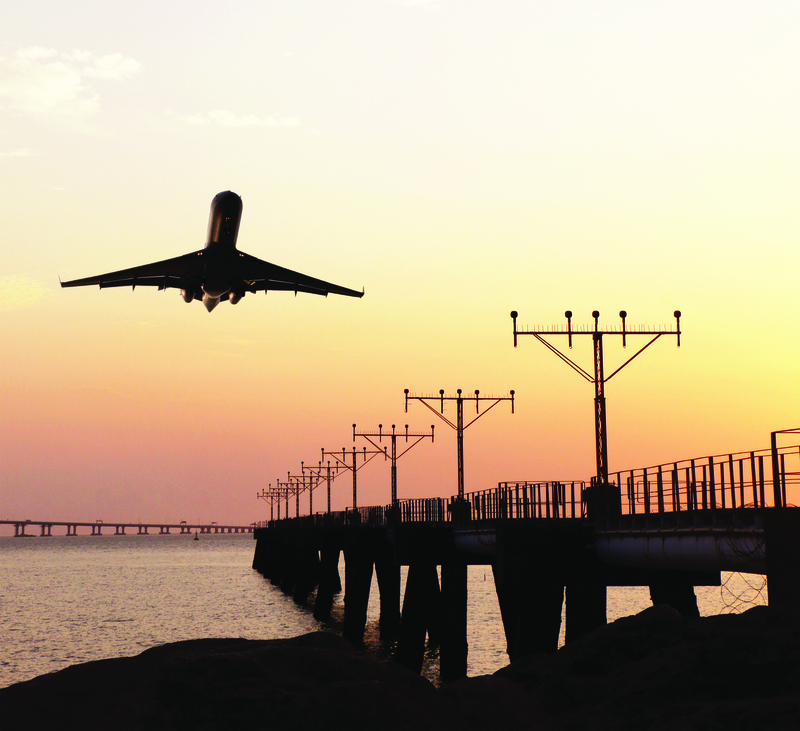 In this month’s Periscope, we take a look at some of the challenges facing the local aviation sector. Many are attracted to a career in the aviation industry. Some may dream of becoming pilots. 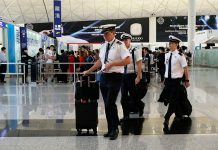 But for many years, there was a shortage or absence of related, affordable courses and programmes, while Hong Kong’s geography makes flight training difficult. The shortcomings in aviation education and training have exacerbated the labour shortage in the sector, a problem that becomes more acute with the demand for more manpower after the third runway is built. 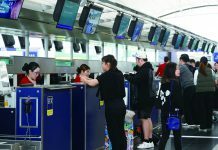 The staffing shortage has already affected the services of the HKIA – contributing to Hong Kong’s decline in international rankings. For those who are already working in the industry, staff shortages and company cutbacks mean heavier workloads. Employees in the aviation industry, particularly flight attendants and ground handling workers, complain about long hours and poor management. The emotional well-being of increasingly exhausted cabin crew is of particular concern as it can affect flight safety.